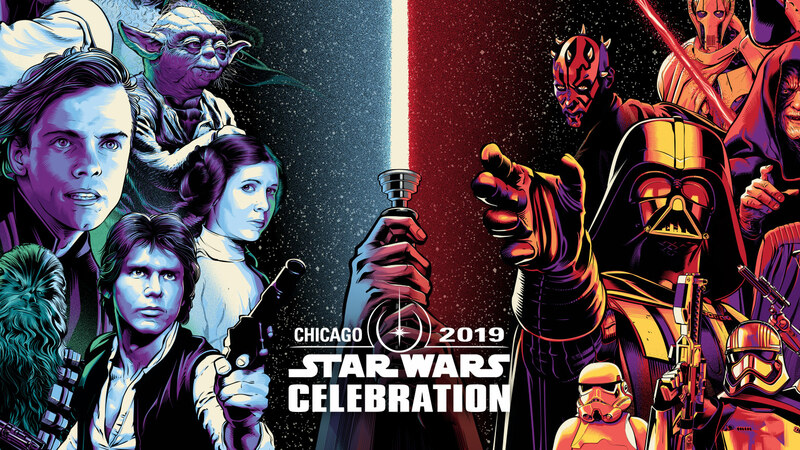 Today via the official SW site announced changes for panels and lottery system some exhibitor exclusives for Star Wars Celebration Chicago. ReedPop plans to use “LIGHTSPEED Virtual Panel Reservations and LIGHTSPEED Lane Virtual Queuing” for the biggest panels. There will be a lottery for exhibitor exclusives from Funko, Hasbro, and LEGO. The exhibitor lottery will open on Tuesday March 26th and close on Tuesday April 2nd. Per the article fans will be notified on April 4th. For more details on the Lightspeed system for panels and exclusives lottery make sure to check the official Star Wars site.